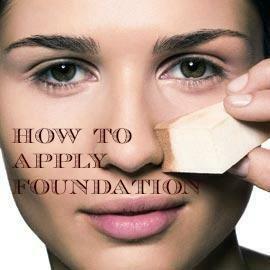 Today we would be discussing second series of basic foundation guide- how to apply foundation! 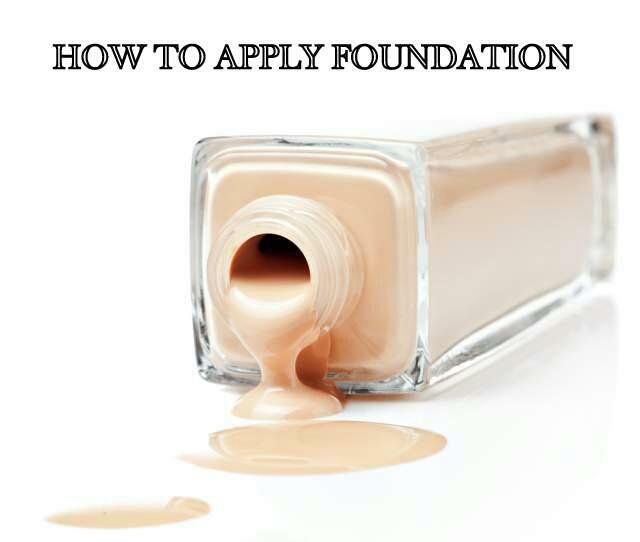 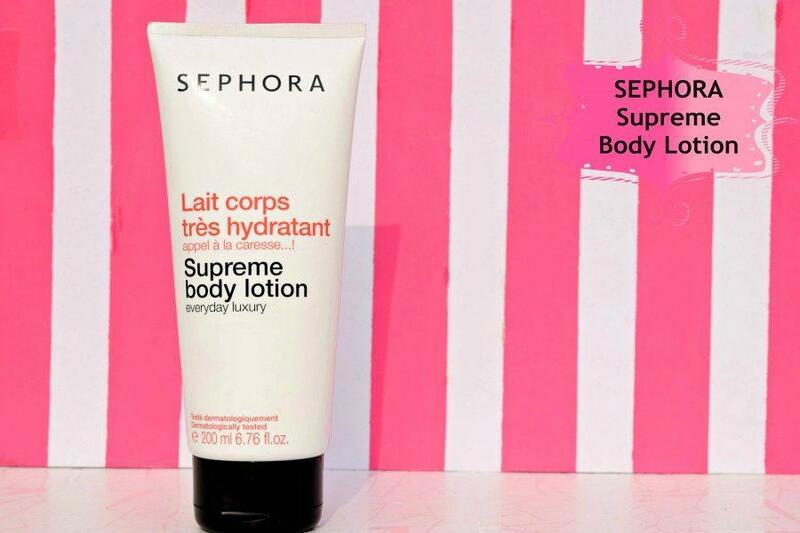 You must be applying foundation almost everyday but are you applying it the right way? 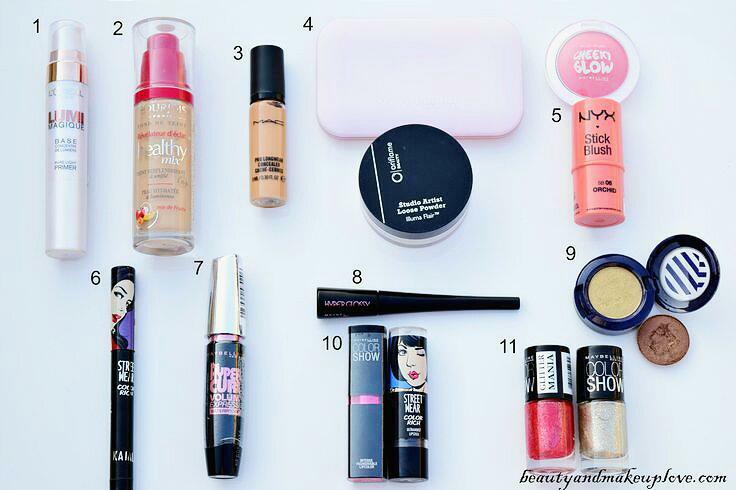 Well, if in doubt, this post will guide you on how to apply foundation correctly to achieve a flawless even tone look!